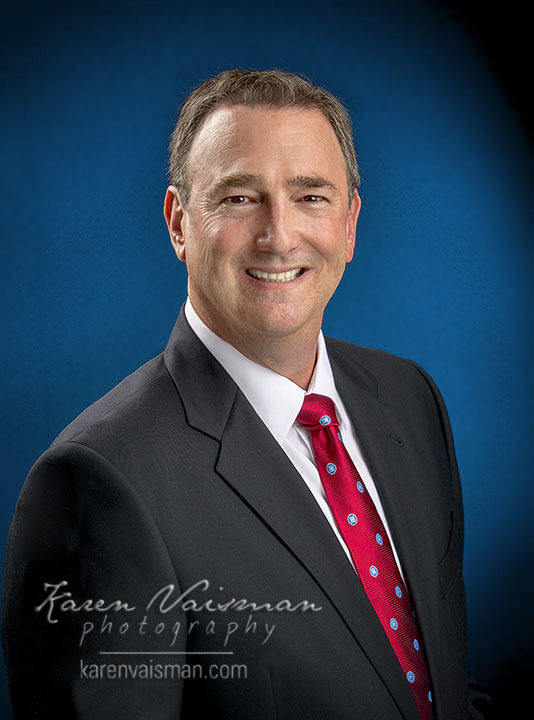 Executive Retouched Portraiture makes a difference. Period. Power Portraits help your Career - Invest in professional photography. It's worth it. "Retouched" Photography Portraits Elevate Your Personal Brand! Soften skin lessening signs of age without removing your personal characteristics. Remove unruly stray hairs and clothing lint to clean up image to add to professional "crisp" look! Add a virtual or transparent background (a.k.a. green screen) to change your background setting. Visit the "before and after" pages - >> here and here << to see samples of the difference professional Photography Retouching services will make in your brand! Retouched portraits offer a PROFESSIONALLY BRANDED LOOK. 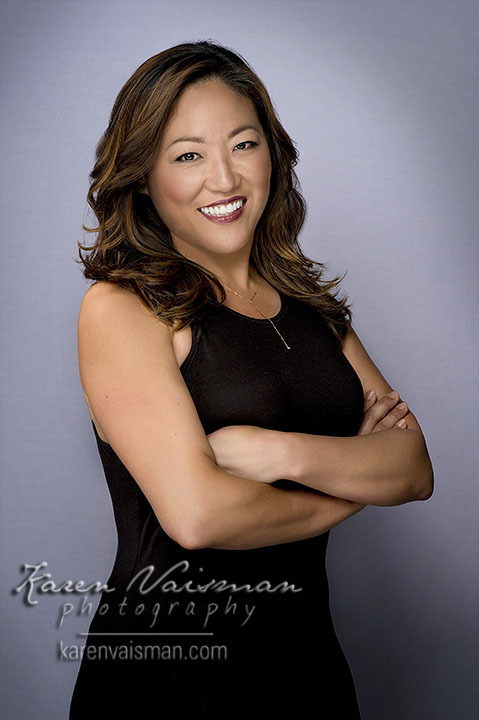 Karen Vaisman is renowned for her years of experience as an acclaimed retouch artist included in her full corporate headshot session. Your images will be finely tuned and professionally retouched and emailed to you shortly after your session.